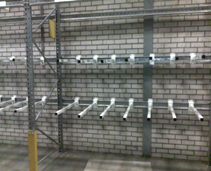 Dexion Separation Bars are ideal for use when storing vertically standing long items within racking. 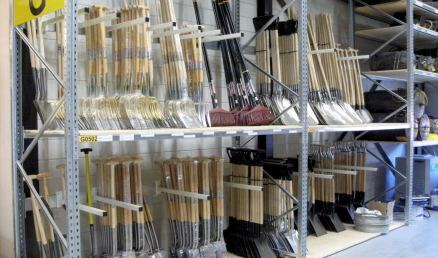 Protruding from the rear beam, they create different sections in the racking for different long materials to be stored. Easily adjustable to suit changing storage requirements.